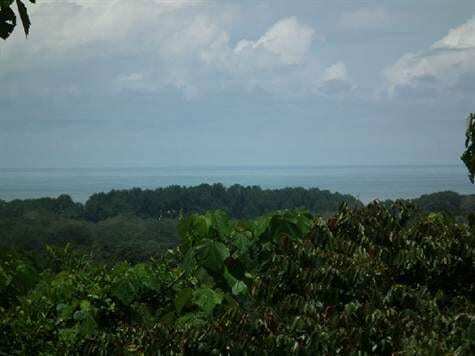 3 ACRES – Ocean View Property With A Creek In Gated Community At A Great Price!! This is just what everyone wants. An ocean view and a river!! This 3 acre property is located in a small gated community just north of Playa Matapalo and about halfway between Dominical and Quepos. 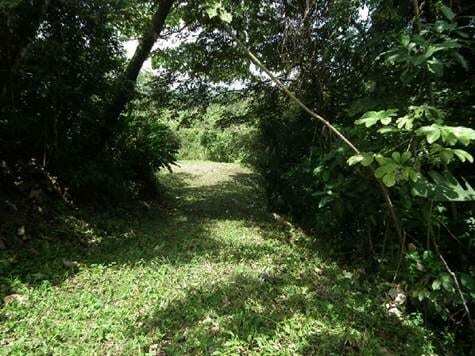 It is 5 min from the paved highway on a good gravel road. 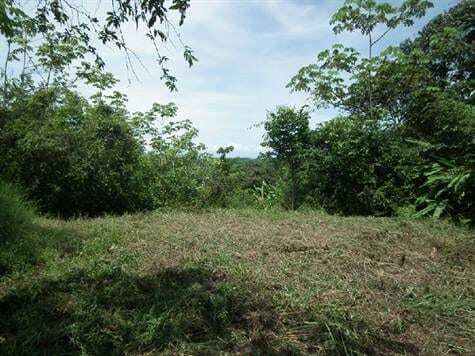 The lot has nice ocean views and beautiful mountain and jungle views. It has a multiple level building site in a jungle setting and easy access to an all year creek!! 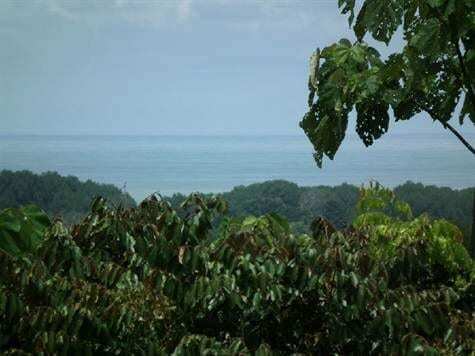 Priced at $65,000 this is one of the most affordable ocean view properties on the market!!! !